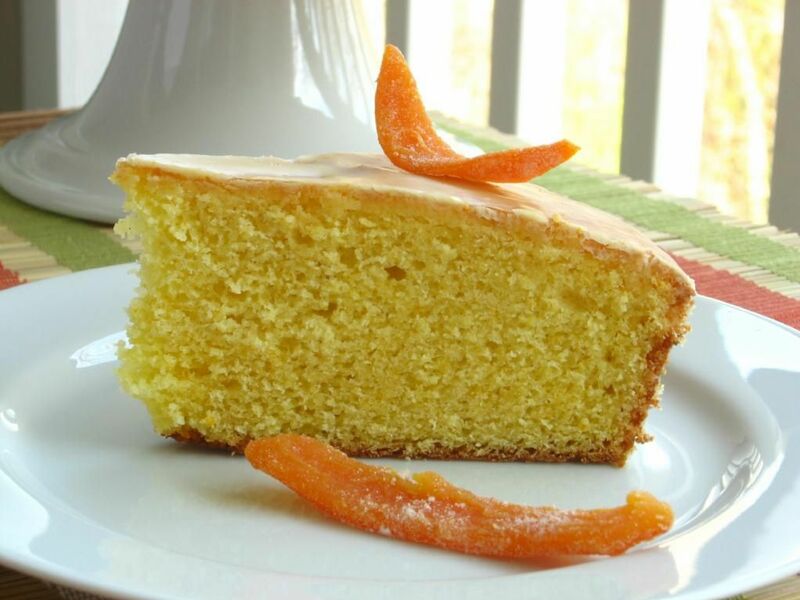 I thought the idea of clementine cake was great, especially since I’ve got a Costco size bag in the fridge that isn’t getting eaten, but adding curd and whipped cream is brilliant. I’m so glad you didn’t throw out your Clementines, I bet they were perfect in this! 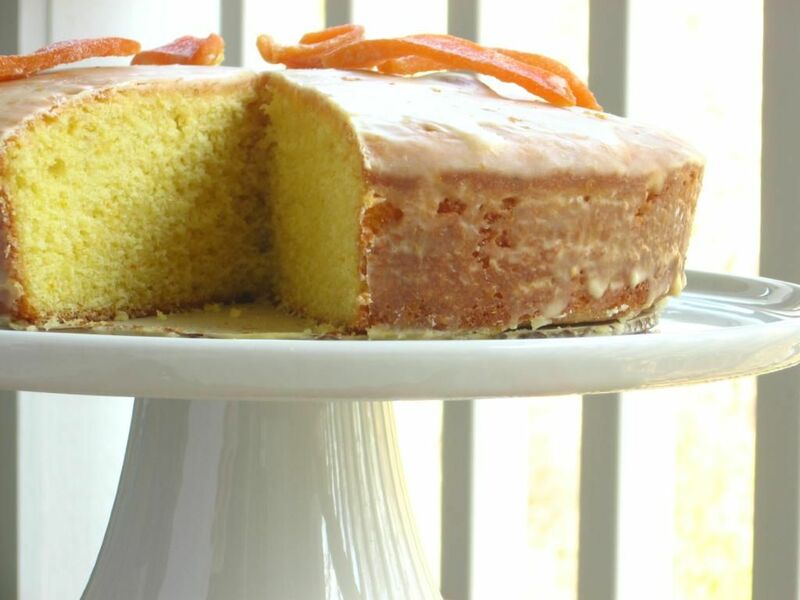 your cake looks absolutely fantastic! 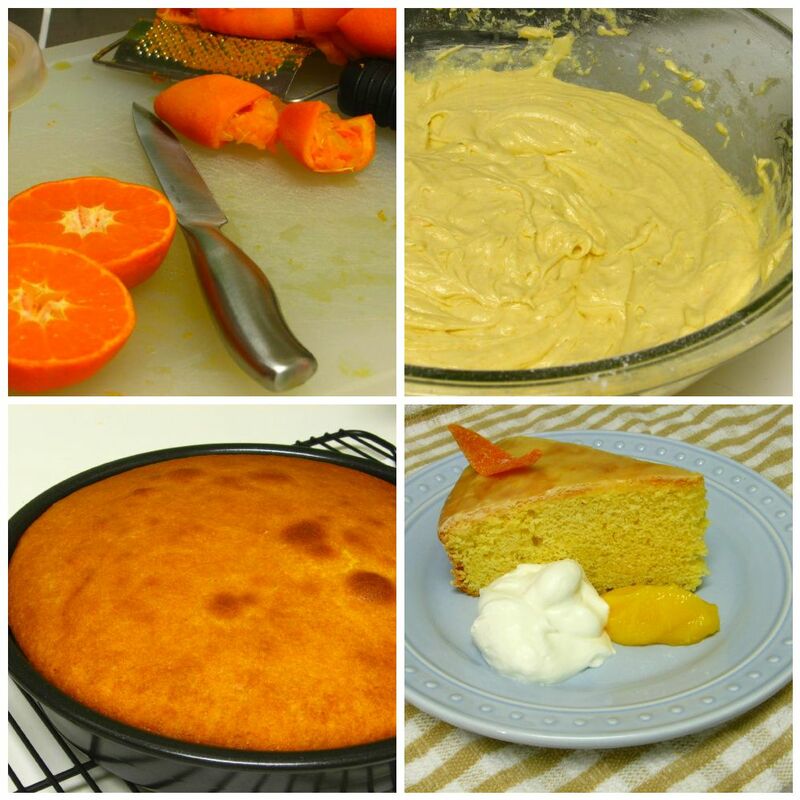 I’m so glad to hear you liked the recipe – what a wonderful idea to use clementines instead or oranges. What a beautiful cake! 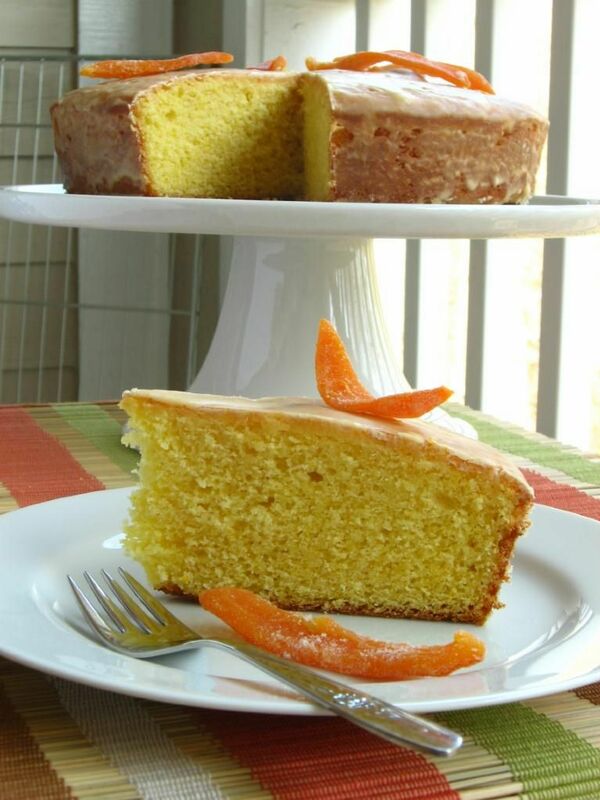 I love the tartness of citrus with a sweet cake. Nice job! That cake looks amazing! I love trying new cakes out! 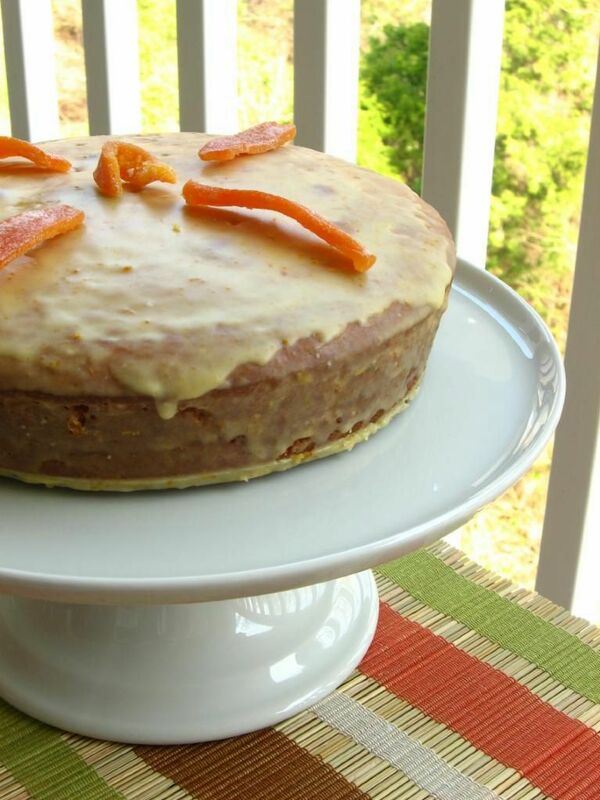 I found you on foodbuzz – I am in the Charlotte area also! Nice to meet you, Wendy! I love your pretty blog — I’m needing that dose of spring right now. SNOW AGAIN!! This cake pretty much looks like the best thing ever. 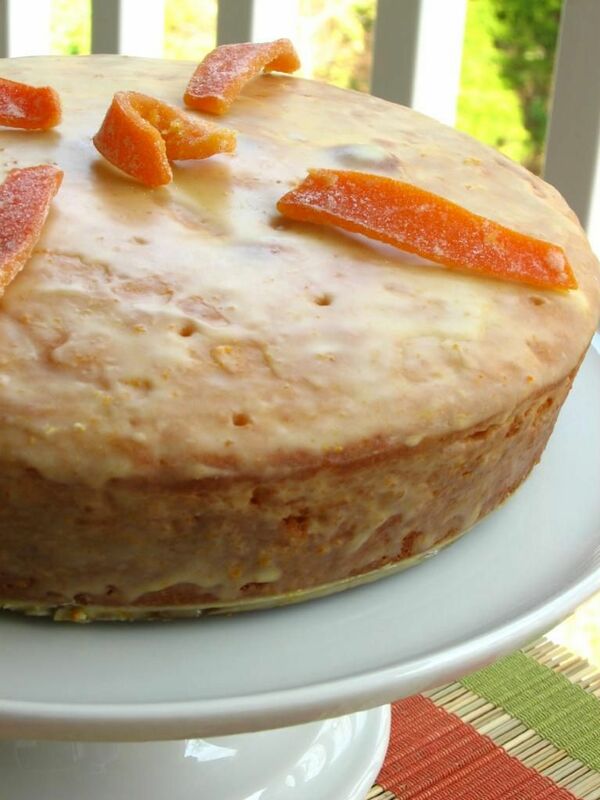 I fell in love with clementines when I was pregnant with my daughter and I cannot wait to try this amazing looking cake! Aw, thanks Maranda! Don’t forget the clementine curd! We thought it made such an awesome impact on the cake! Hope you enjoy it! Yes!!! I have to try the cupcakes too! I think one of the best things about the cupcakes and the cake is the candied peel. Yum! I loved this cake. 😀 I’m not a big baker, and this was my first attempt at baking a cake from scratch, but it turned out wonderful. I loved the consistency, and the glaze really just made the whole thing. Thanks for the excellent recipe! Yay! I’m so glad to hear that your first attempt was a success, Ice!! Thank you for letting me know!